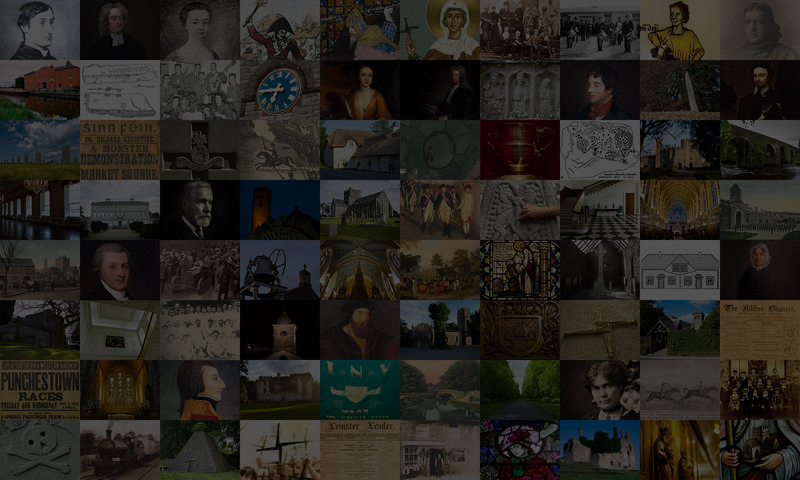 The Curragh Local History Group was founded in 1993. Our meetings are held on the last Tuesday of the month from September to June, in the old band hall, opposite the Post Office on the Curragh Camp. 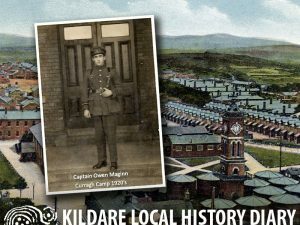 Continue reading "The Maginn Family History and the Curragh Connection"